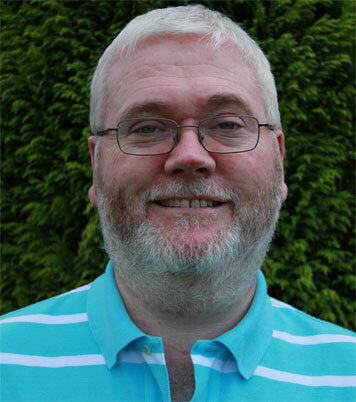 Peter graduated from Queens University Belfast with honours in 1992 and has worked as an associate in the practice ever since. He is interested in cosmetic dentistry including tooth whitening,veneers,crowns and white fillings-also provides anti wrinkle treatment(botox). Has recently completed a year long course in London on Cosmetic Dentistry and Aesthetic Restorative Dentistry. 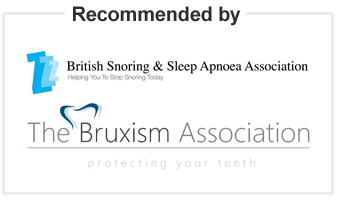 Peter is the only practitioner in Greater Belfast to provide the Somnowell antisnoring appliance.